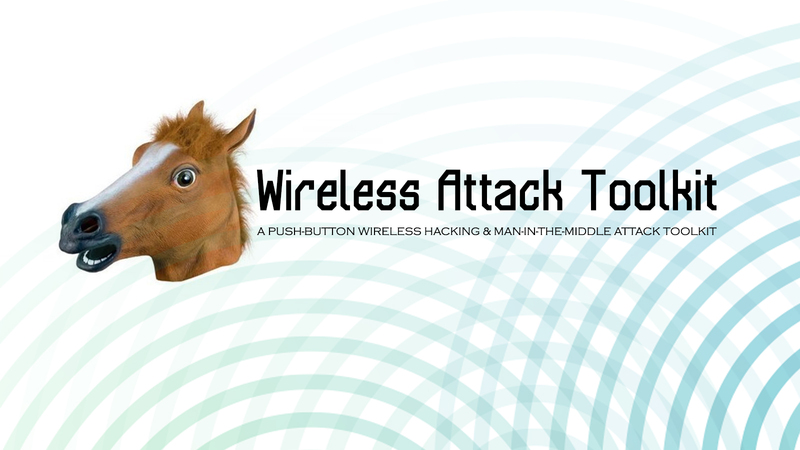 Wireless Attack Toolkit (WAT) is a collection of pre-configured or automatically-configured tools that automate and ease the process of creating robust Man-in-the-middle attacks. The toolkit allows you to easily select between several attack modes and is specifically designed to be easily extendable with custom payloads, tools, and attacks. Once the WAT becomes the gateway, it fires up an MITM DNS server, Metasploit, BEEF, and an injection proxy server for HTTP which injects the BEEF hook. From there, you log into the beef console and start popping shell.